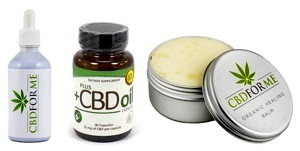 CBD oil is extracted from medical cannabis plants and contains the active substance cannabidiol. CBD oil has relaxing and healing qualities and can be used to ease conditions like stress, anxiety, sleep problems, skin conditions, etc. Pure CBD hemp oil can as well benefit to relief some forms of cancer and heart conditions.